The last two months of updates significantly changed Snapchat – What are the effects and where is Snapchat heading? Using old pictures in your story, seeing ads in your content – this doesn’t sound like the description of the Snapchat we know. But it’s the reality users are now experiencing after the last three updates. As usual, the classic over the top posts like “Snapchat is dead” immediately followed these updates, but don’t be fooled, this is nothing less than a huge land grab for the growing giant. 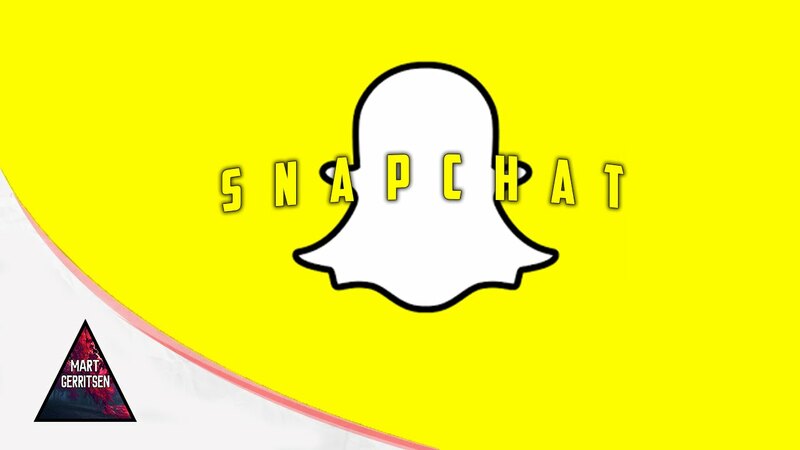 So, how has Snapchat changed and how will Snapchat continue to change? The biggest change, memories, allows you to save a picture you took on the Snapchat app into a gallery for later posting. But wait! Isn’t posting old crap the opposite of what Snapchat is about? Yep, and that’s why this is a big move on their part. Gone are the days when Snapchat was 100% in-the-moment! But with this change, a significant percent of users that had dropped it will pick it back up. Raw, unedited video can be intimidating to some – especially those who hang out on Instagram. But of course, Snapchat doesn’t want their users only uploading old pictures, so they’ve made it obvious when one is uploaded with a time stamp and white border. Last month, Bloomberg revealed that Snapchat surpassed Twitter in daily active users. And Snapchat doesn’t intent to squander this success – they want to monetize it. Another change: using a new ad format that auto-plays interactive ads between “stories”, is seeing huge success so far. Data shows that Snapchat’s ads are extremely effective, receiving 5 times the engagement of the average for ads on alternative social platforms. But with its massive reach, are we really surprised? The new change to the discovery function, makes adding people that aren’t on your contact list far easier. Whereas it was frustratingly difficult to find someone if you didn’t know their Twitter handle, you can have a friend tap twice to auto-send you their handle. And discovering celebrities take no more effort than find them in the live feeds and tap their names. To use the suggestion feature, go to your stories and hold down a name like so. Obviously, Snapchat isn’t the baby brother of Facebook anymore. These changes are the continuation of a calculated effort that is now actively taking users from two key platforms – Instagram and Twitter. The prim and perfect pictures you see on Instagram can now be presented on Snapchat from time to time with the new memories function. Which of course will slightly raise the content quality “standards” for Snapchat over time. And with the huge advertising success of some companies on Snapchat, Twitter is becoming less and less relevant for marketers to continue to throw money into. Of course, less revenue = less growth. With that said, there’s about to be a huge wave of incoming advertisers onto the Snapchat platform. So prepare to heard about record numbers from Snapchat soon. Although it was a small step, Snapchat’s move from being purely in-the-moment has implications. We wouldn’t be surprised if Snapchat released a function that allowed one snap a day to be shared permanently to Facebook. Exciting things from Snapchat are coming quickly, but Twitter’s need to stay relevant may cause some game-changing events to unfold in the coming months. Is Snapchat going to hurt Twitter big time? It seems marketers are shifting their focus towards snapchat as it seems to be converting really well. May be in long run..